This architecturally designed 1960’s Marine Town House retains many original features including the signature butterfly staircase and is situated on the vibrant Berry Head side of town, boasting stunning sea views and sunsets. 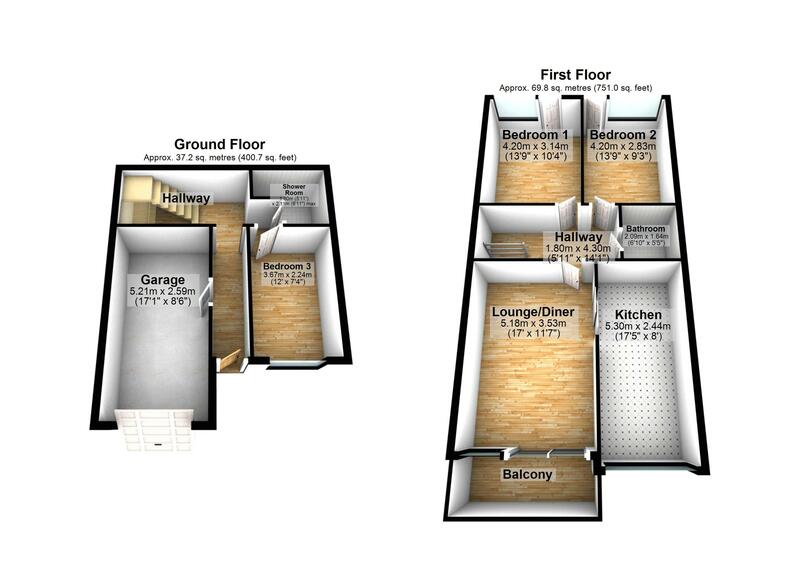 The ground floor accommodation comprises reception hall, bedroom 3, shower room and integral garage. 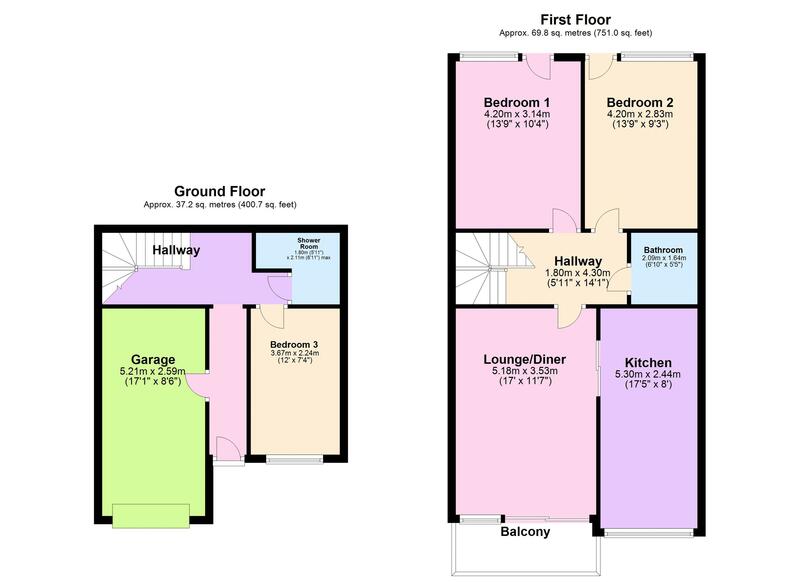 On the first floor there are 2 further bedrooms, lounge/diner, balcony, kitchen and family bathroom. The property also benefits from driveway parking and gardens front and rear. The property is situated on the sought-after Berry Head side of Brixham, close to Berry Head Country Park and Napoleonic Forts with access onto the South West Coastal Path approximately 1 mile distant. The historic town centre of Brixham is approximately three quarters of a mile distance which boasts an array of shops, facilities and amenities as well as the picturesque Brixham Harbour and Marina with bustling boutique shops and restaurants. From the town centre the main bus connects to the neighbouring towns of Paignton and Torquay where the rail stations are situated.